Aside from the deductions we get on our absences and late, there are other things that appear on our payslips, most of them are mandatory contributions that are of great aide to us. One of which is the Social Security System (SSS) Contribution , that takes the largest part in our monthly salary, but is very beneficial especially when in the future, when we decide to retire. But other than the usual pension scheme, there are a lot of other benefits that we are capable of acquiring as long as we have records of our contributions at SSS . Being suddenly sick or injured is the most unanticipated situations in our daily lives, thus when these events happen we are most likely required to take a leave of absence from work. Through this benefit, one can receive a daily cash allowance as a replacement for the loss wage he/she isn't able to acquire due to an absence. A member can only avail this benefit if he/she has been confined in a hospital or stayed at home for at least four (4) days. He/she must have also used up all of the available company sick leave and must have at least 3 months contribution within 12 months or 1 year. The allowance you can receive from this benefit is 90% of your daily wage. 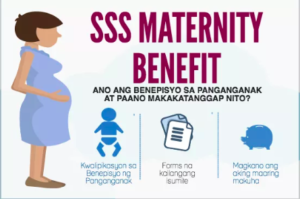 A mother who has recently given birth or unfortunately had "miscarriage" can avail this benefit and can also receive a daily cash allowance. Must have at least 3 months contributions withing 12 months or 1 year. The allowance you can receive is 100% of your daily wage, you can multiply it by 60 (days) for normal delivery and miscarriage and 78 (days) for caesarian section. 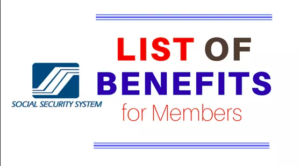 A member can avail of this benefit monthly or lump sum if he or she is partially or totally disabled. 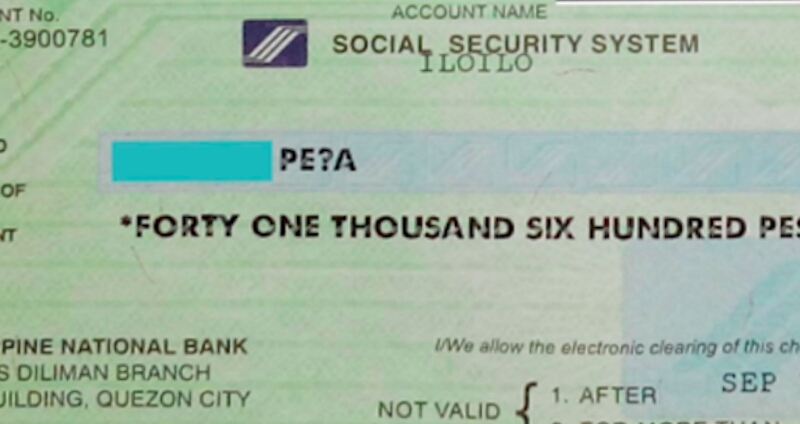 One must have an SSS Contribution 6 moths prior to the accident that has caused disability. You can receive this allowance monthly if you have at least 36 months of contributions, but if not, the allowance will be given to you in lump sum. Normally, the allowance ranges from 1,000 to 2,400 monthly, depending on the years that has been spent for contributing. An additional of Php 500 will also be available for monthly supplemental allowance. If a family member dies, the beneficiary or dependents can receive this benefit, monthly or in lump sum. You can receive the monthly pension if you are the primary beneficiary of the person who died and if they had at least 36 months of contribution before they died. If your contributions were lesser than 36 months, you can still receive the benefit but in lump sum. 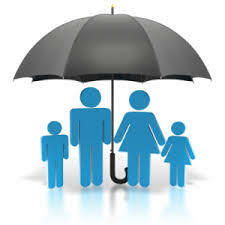 If you do not have a primary beneficiary, the secondary beneficiary or dependent parents can avail of this benefit. Normally, the allowance ranges from 1,000 to 2,400 monthly, depending on the years that has been spent for contributing. The dependent minor can receive 10% of the pension or Php 250. They can also avail of the 13th month pension every 13th of December. 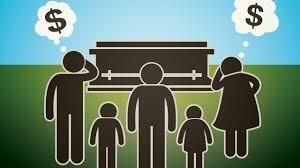 You can avail of the Funeral Benefit if you paid the expenses acquired during the burial of an SSS Member. One must have at least 1 month contribution. You can receive an amount of 20,000 - 40,000 depending on the years spent on contributing. The EC Program are for the employees that have been sick or have met an accident that has resulted to disability or death during work or while working. If the damage was due to personal negligence you cannot avail of the EC Program. SSS will pay the expenses for your medical services, appliances, supplies and rehabilitation services. You can use this together with your SSS' sickness and Disability Benefits. If you need to avail a short-term credit, you can apply to the SSS Salary Loan. You will need at least 6 months of contribution withing 12 months or 1 year. You should also not have any pending loans in SSS. Your loans are only limited to how much you are being paid annually. Payments will include a 10% interest and you can only renew it if you have paid at least 50% of the Principal Loan. 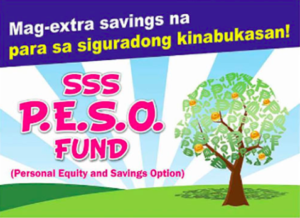 To avail of this benefit, you should have contributions at Personal Equity and Savings Options or SSS P.E.S.O. Fund. Your age must not exceed or must be lower than 55 years old and should have at least 6 months contribution. You can receive this benefit for your retirement, disability, or death claim through your monthly pension or lump sum.